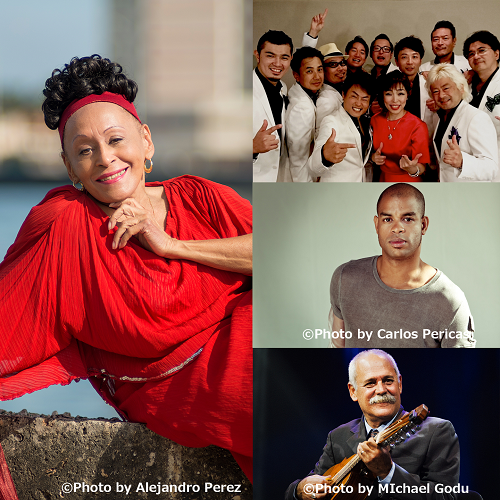 Omara Portuondo from Buena Vista Social Club™ meets Orquesta De La Luz featuring Roberto Fonseca and Barbarito Torres" will be performing at TOKYO JAZZ 2018 on Sep 2nd (Sunday)! It will be the one and only Omara Portuondo's first collaboration between Japan's leading salsa band, Orquesta De La Luz. Don't miss the exquisite experience this summer in Shibuya.